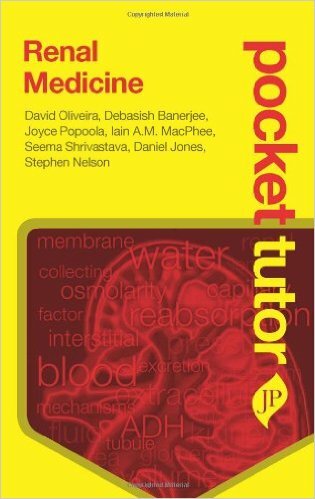 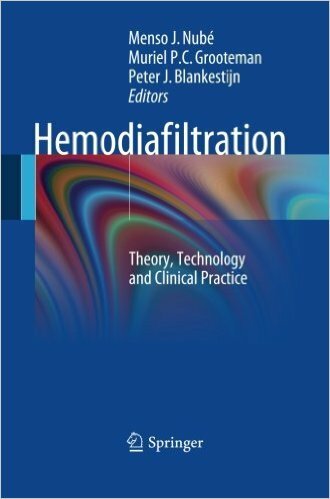 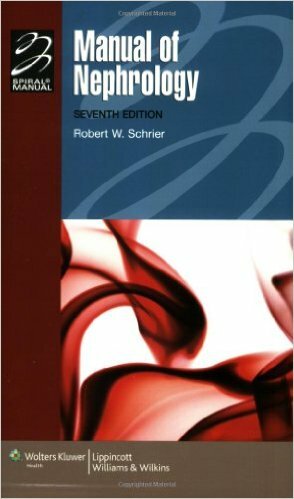 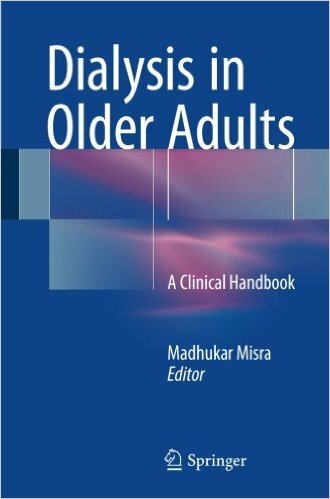 This practical handbook offers quick and sound advice on the many issues faced when dialyzing the older patient. 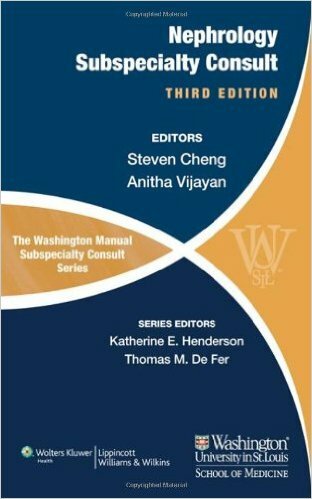 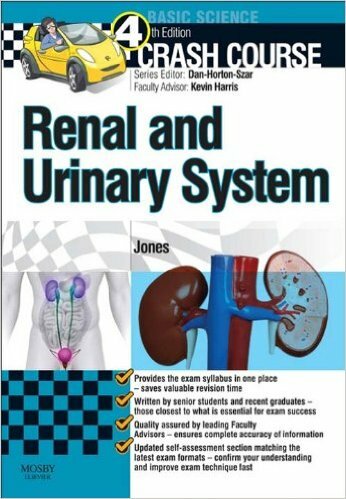 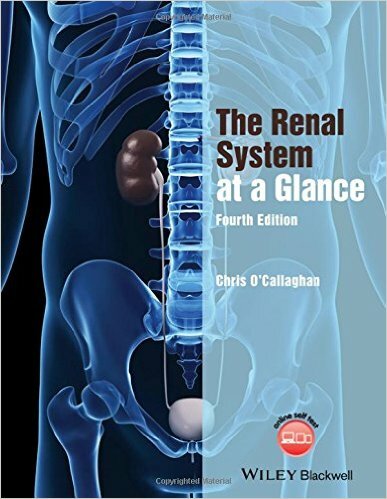 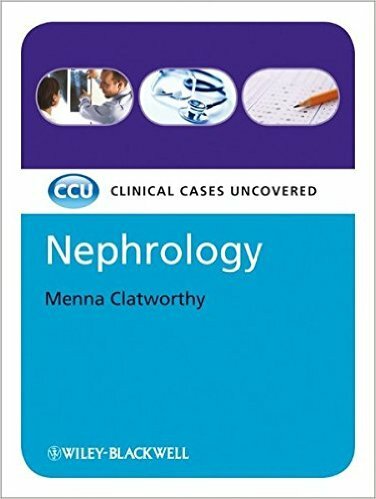 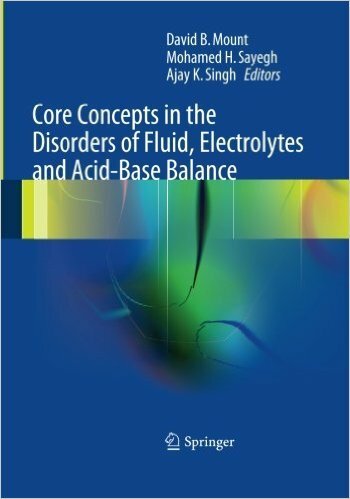 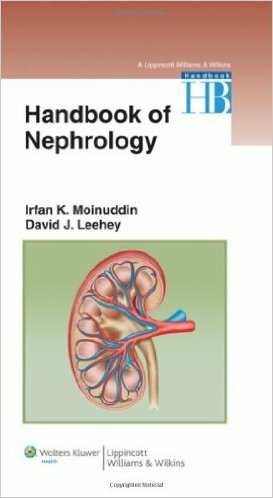 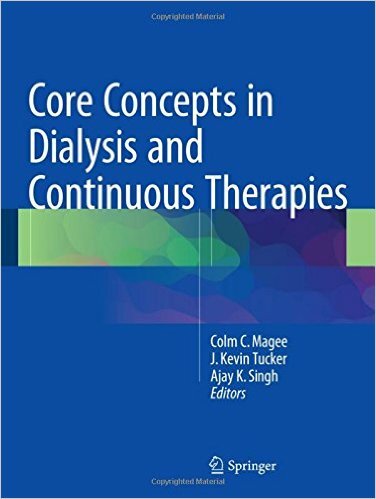 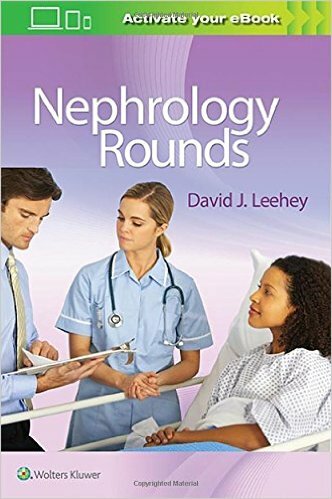 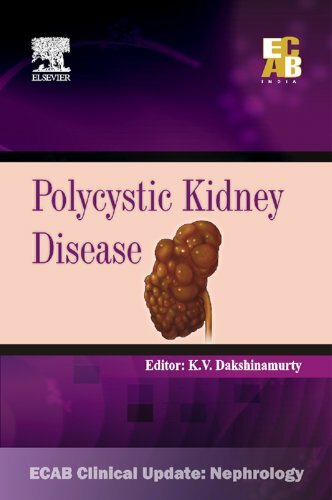 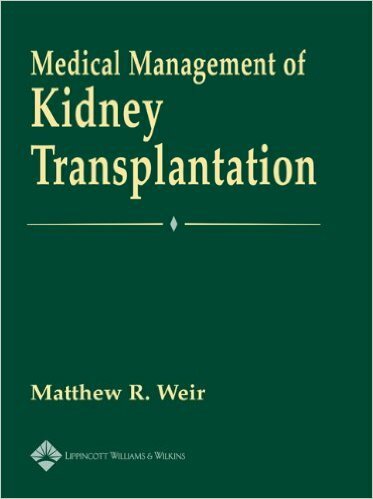 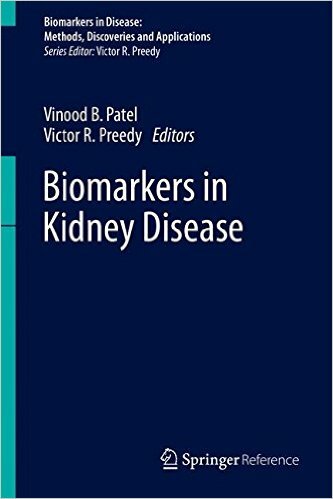 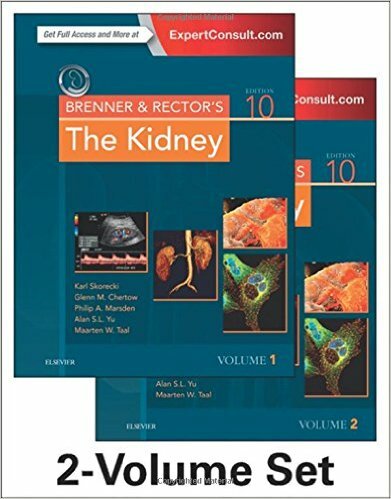 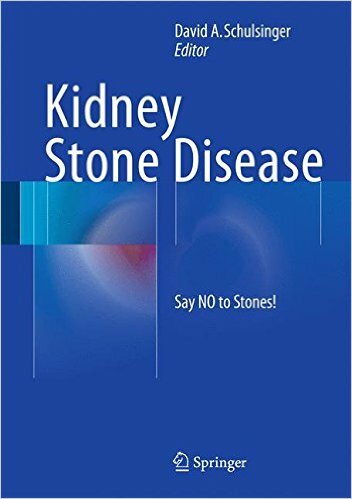 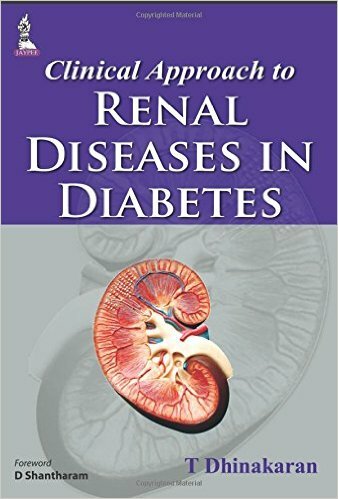 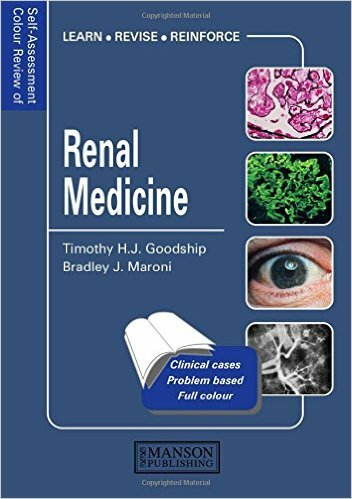 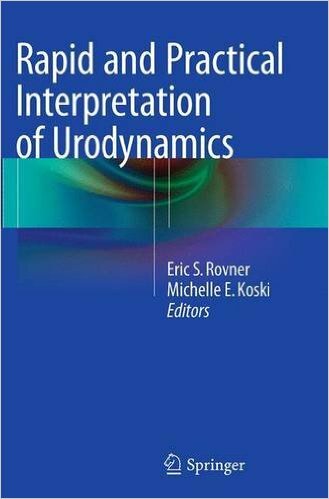 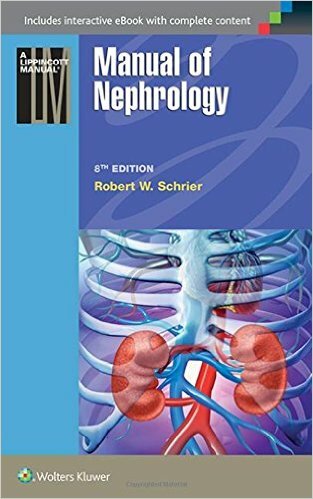 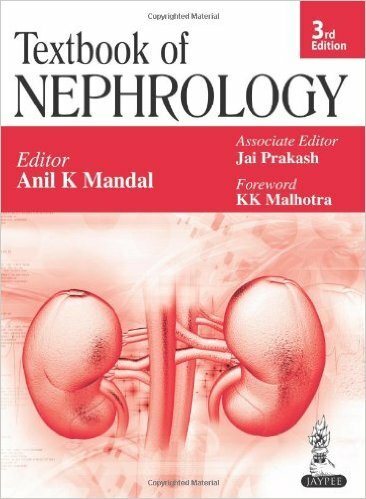 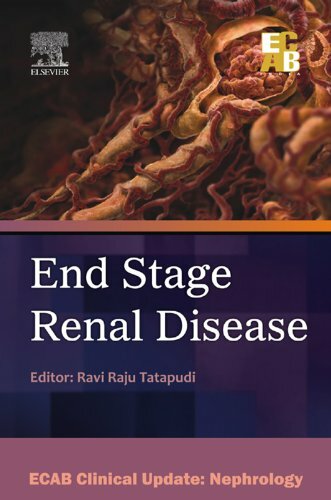 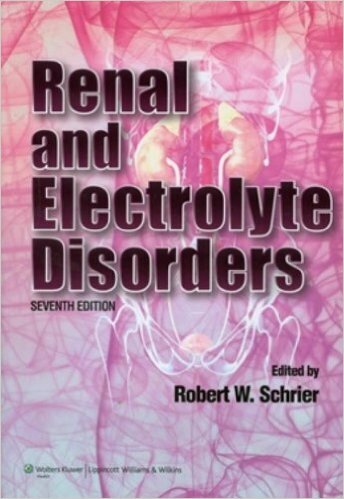 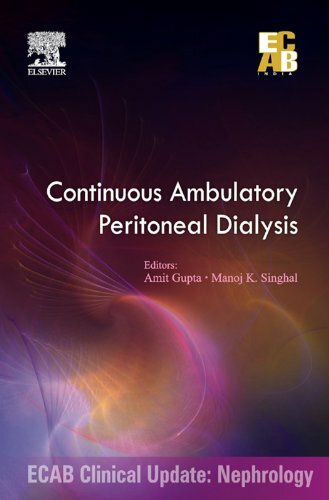 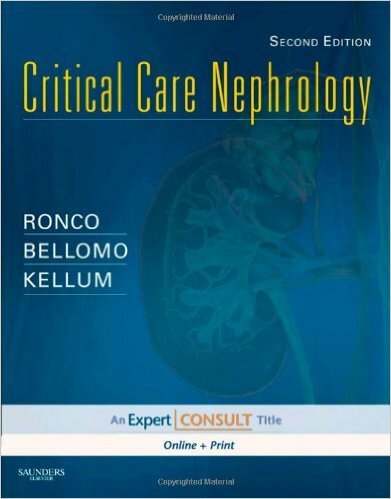 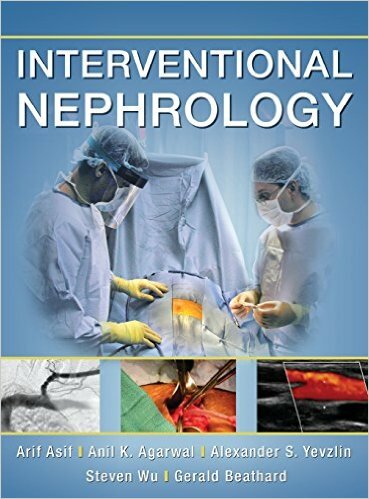 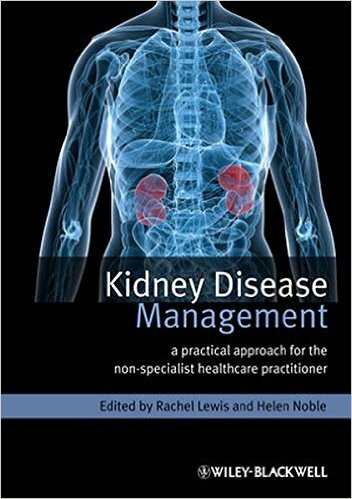 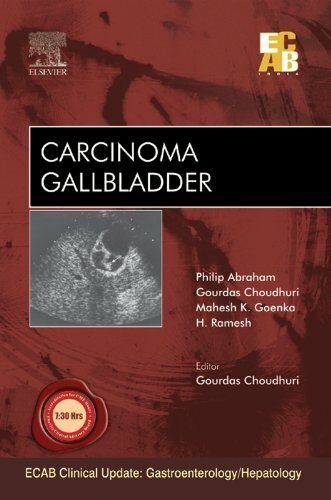 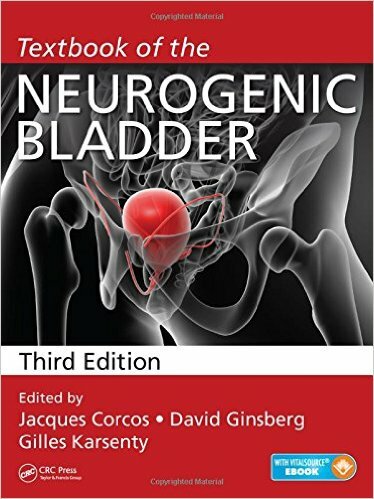 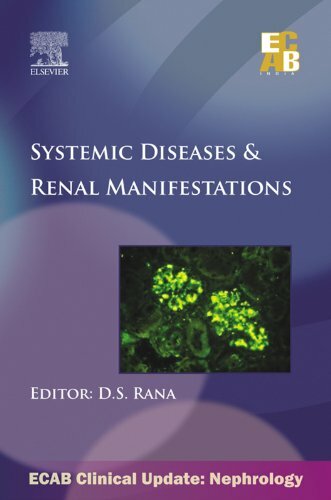 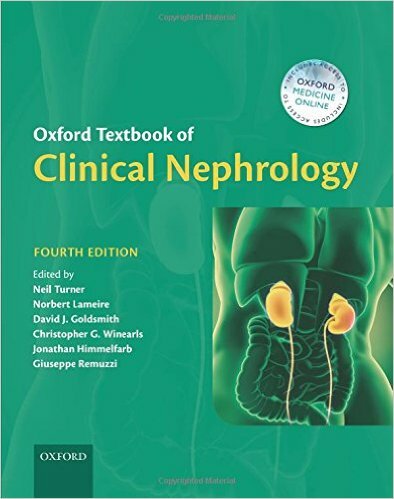 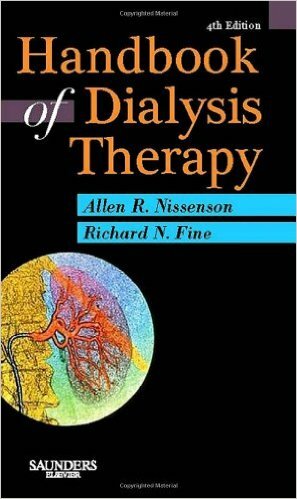 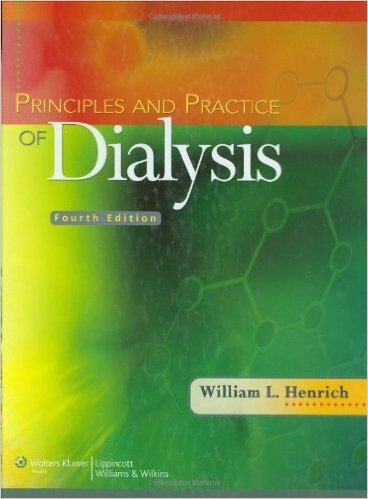 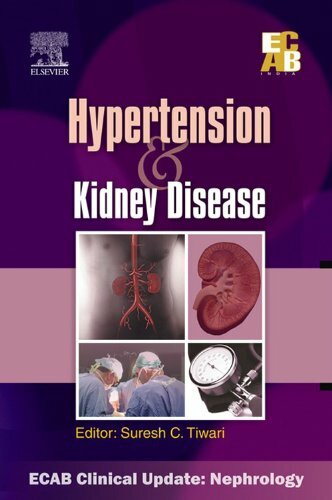 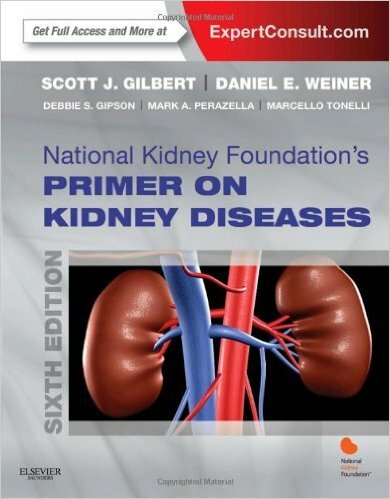 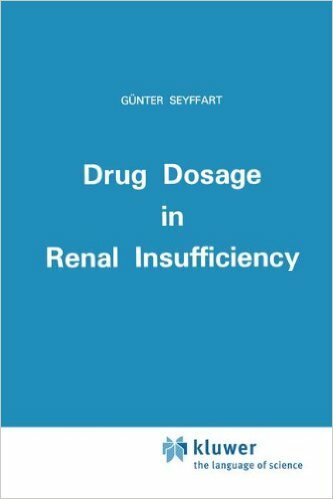 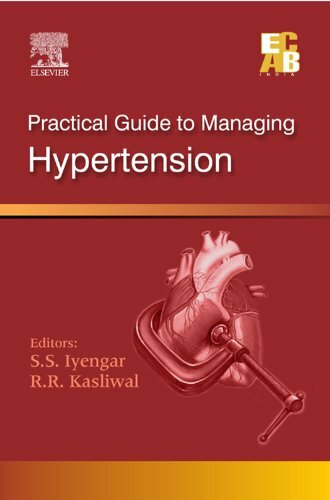 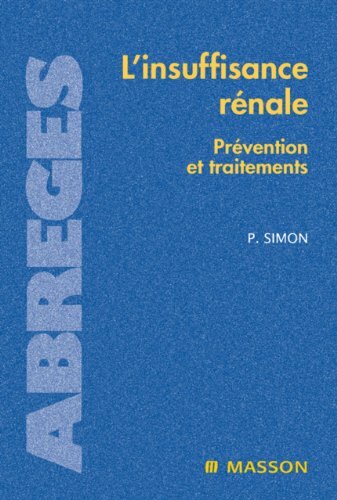 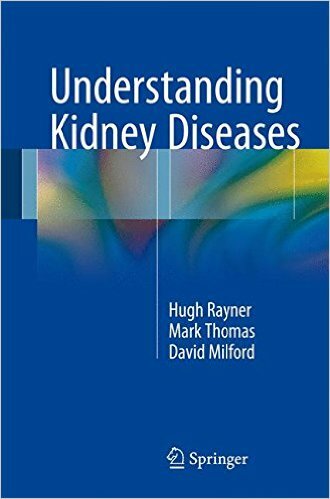 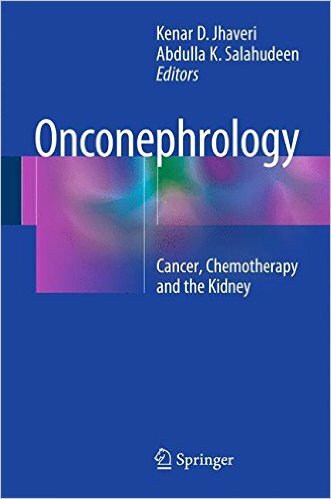 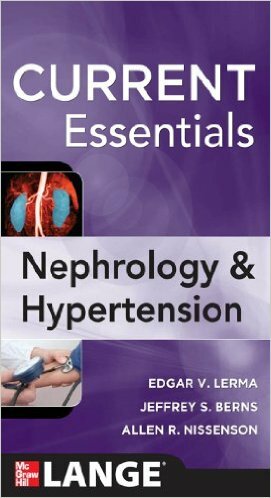 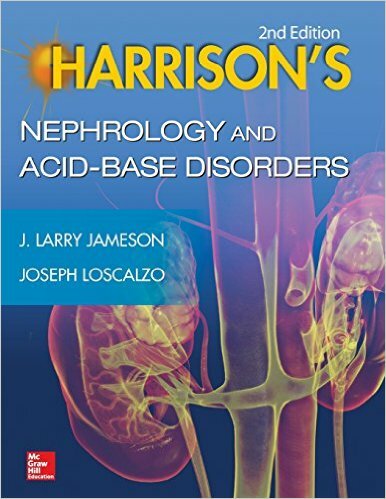 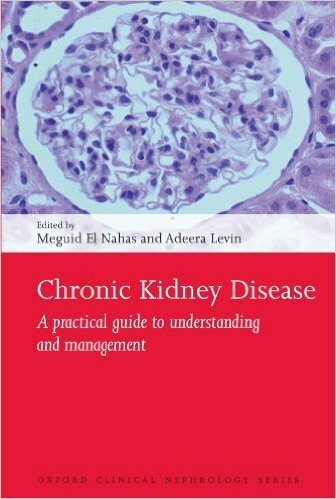 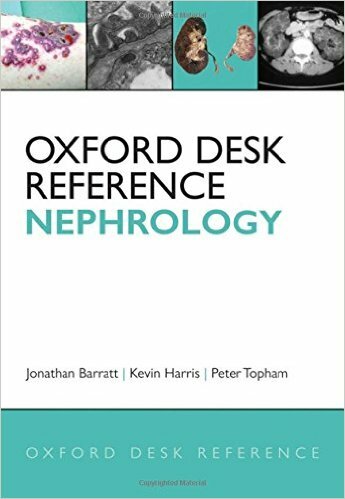 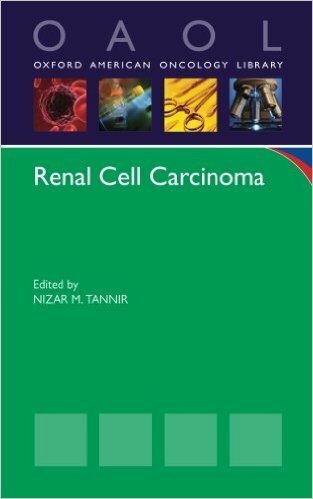 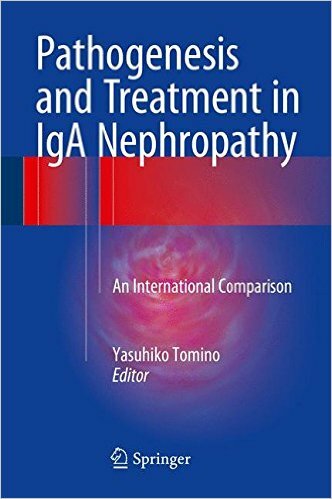 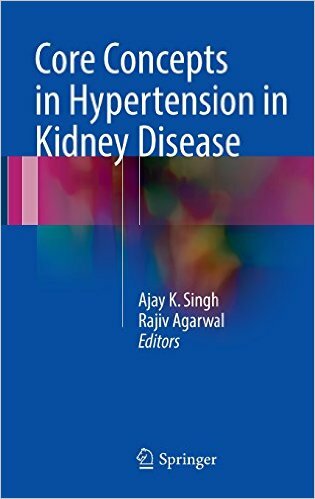 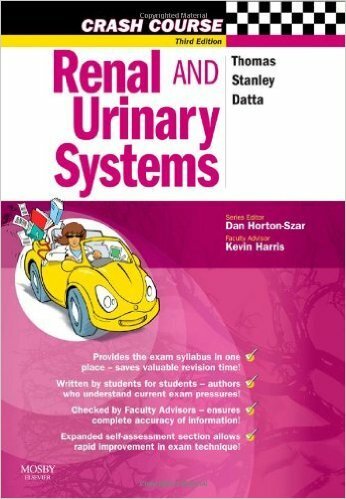 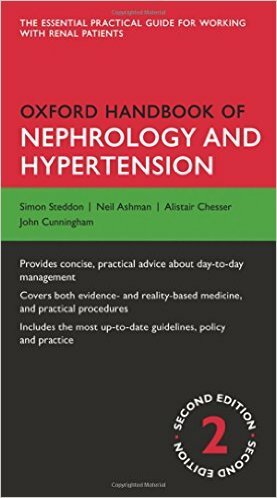 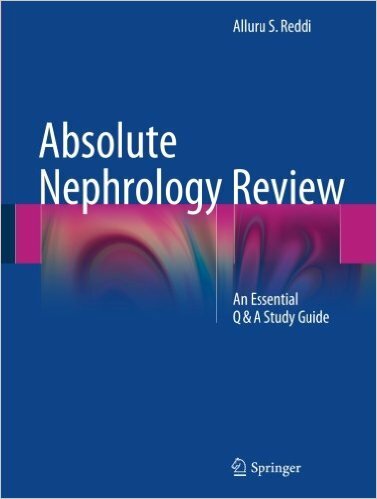 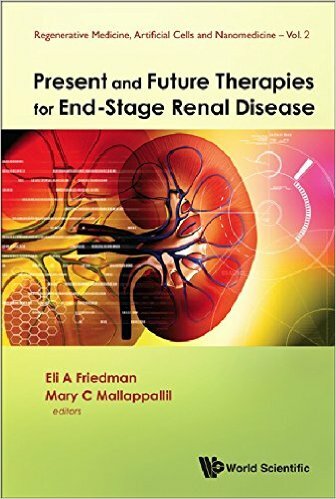 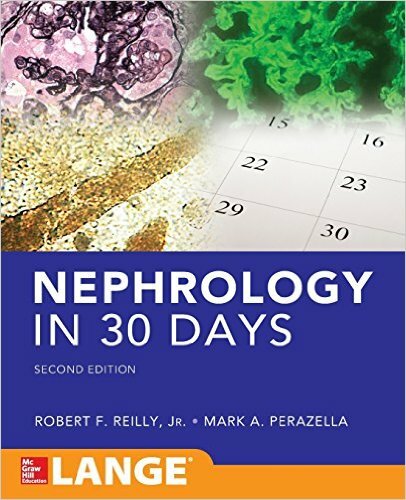 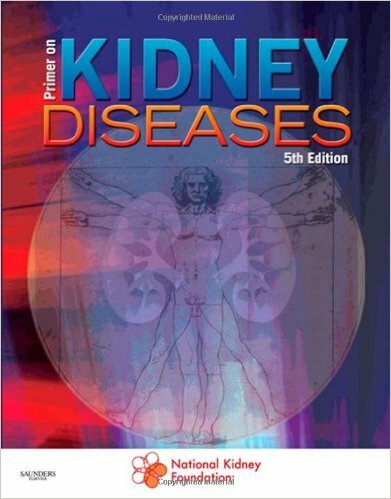 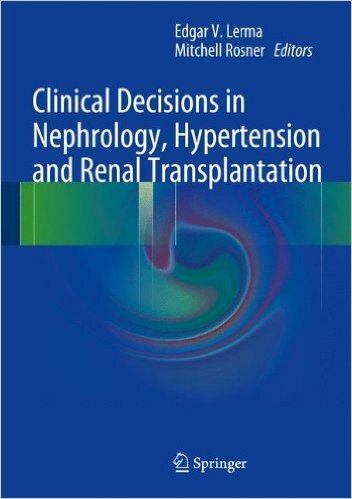 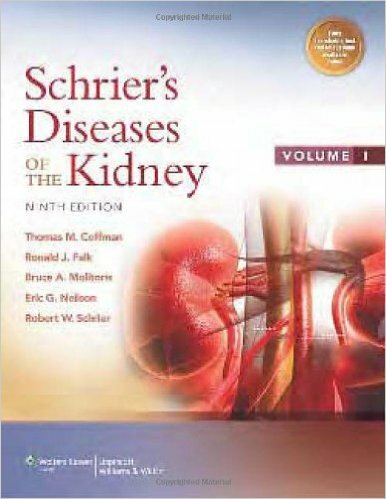 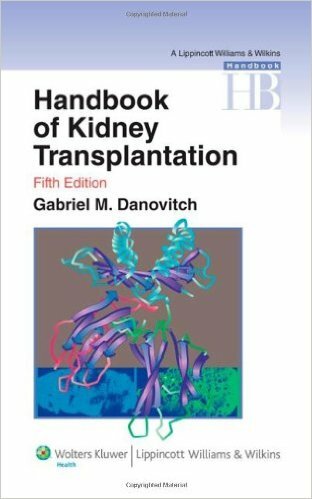 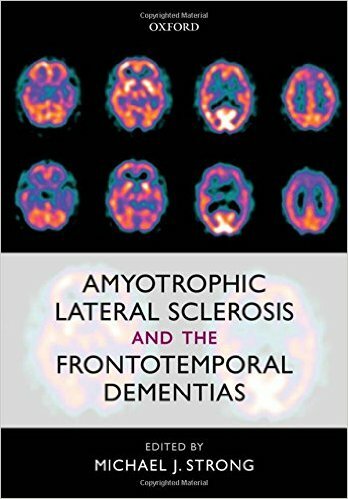 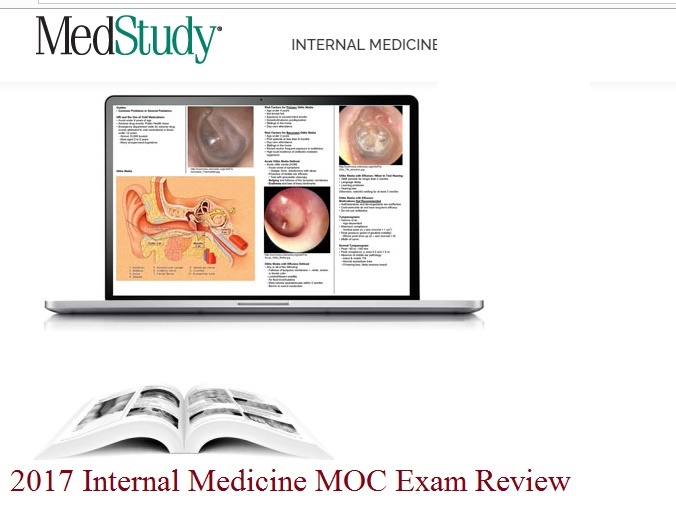 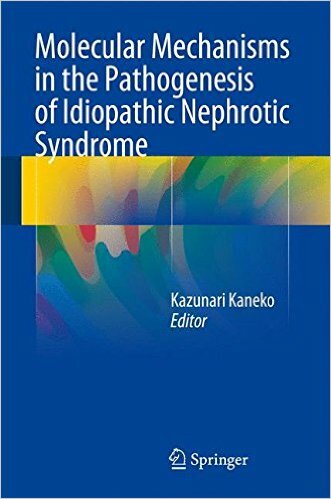 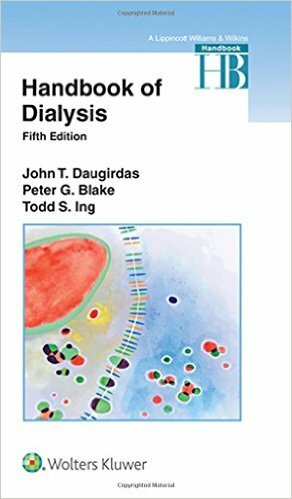 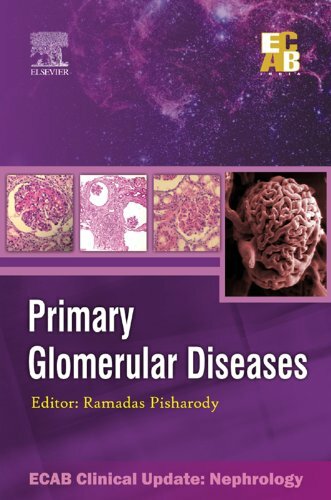 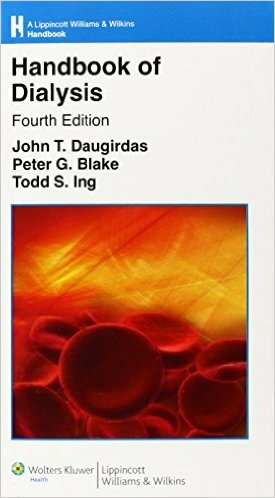 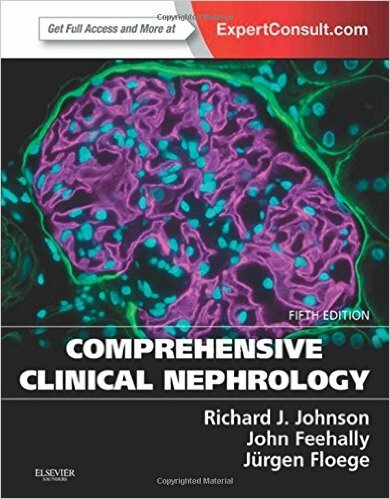 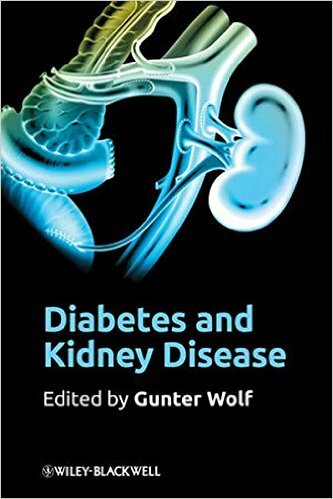 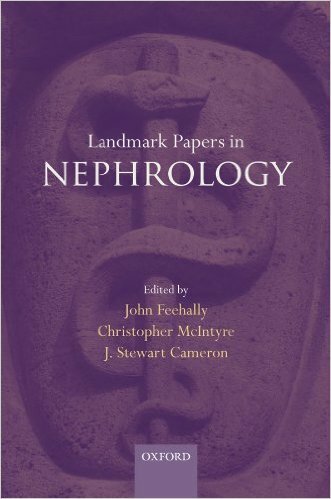 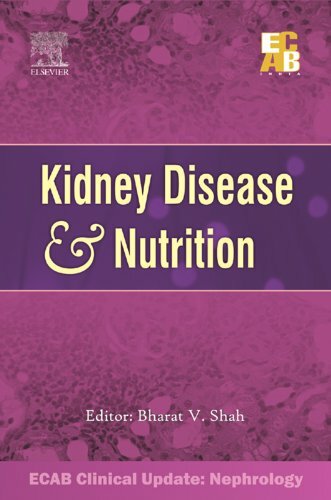 It is authored by well-known international experts who have covered the full range of end stage renal disorders including treatment options, patient management and maximization of quality of life. 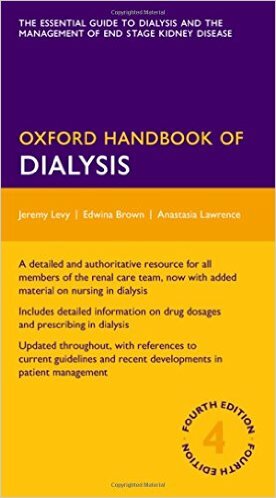 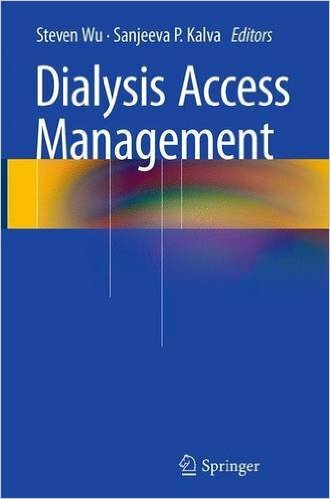 Accessible and easy-to-read, Dialysis in Older Adults serves as the go-to reference for clinicians and members of their team as they treat this challenging patient population.